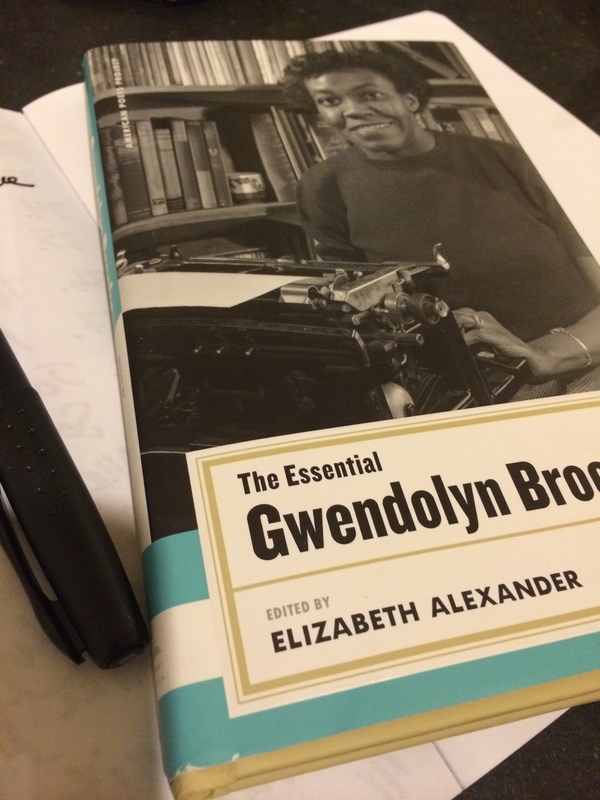 Day 21 – Favorite Poetry Collection Hands down has to be Blacks by Gwendolyn Brooks. I’ve gotten almost three quarters through the collection this month and I’m in awe by the sheer brilliance of all of these poems – depth, syncopation, lyrical, cultural, meaningful, black…. This is a collection you must own and read. I’m sure I’ll be rereading Blacks over and over for a very long time.